After 10 years, he's moving on. 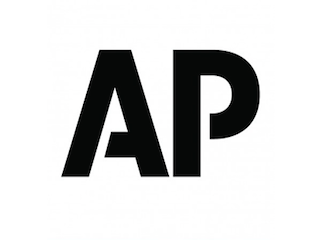 Associated Press veteran Lou Ferrara is leaving the organization. Ferrara announced on Twitter that he was leaving, with news of what’s next coming later this month. Ferrara has been with the AP since 2005, most recently serving as vp for content verticals, digital news products and social media. Prior to joining the AP, Ferrara worked for the Herald-Tribune Media Group for 12 years.